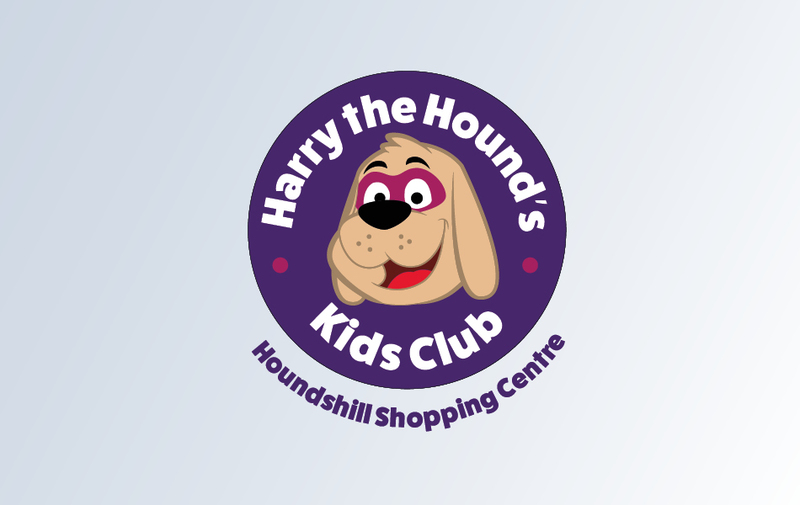 Houndshill Shopping Centre is proud to have been awarded “Park Mark Award” for achieving the challenging standards. 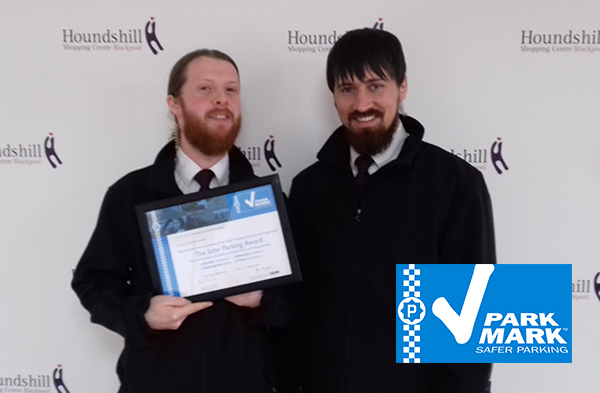 The Safer Parking Scheme is a national standard for UK car parks that have low crime and measures in place to ensure the safety of people and vehicles. 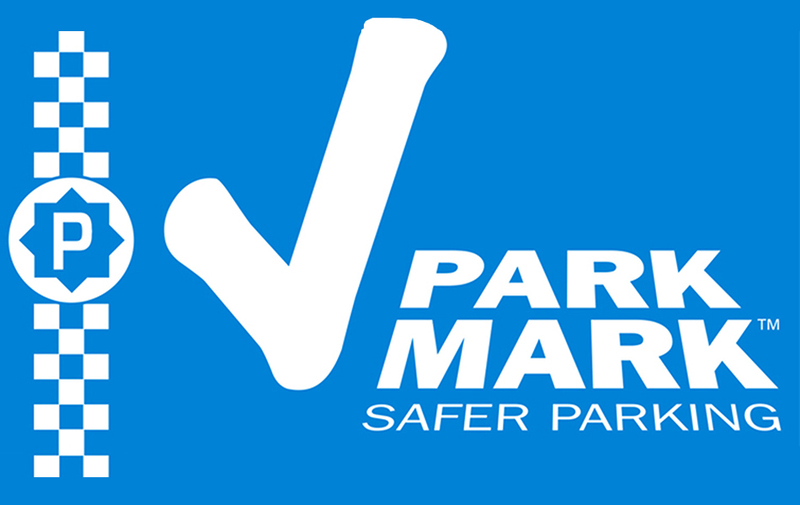 The distinctive Park Mark signage helps drivers find car parks where they can confidently leave their vehicle, knowing the environment is safer.